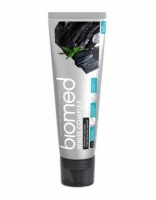 Our opinion: We love this for all the family for any dry patches that need nourishment and moisture. Great for feet especially. The ultimate cult moisturizer for dry, rough skin. It's helping my tired hands! 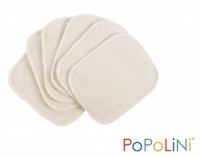 Between our hard water and the winter weather my hands have become chapped to the point of bleeding in places, so I really needed something to help restore them. 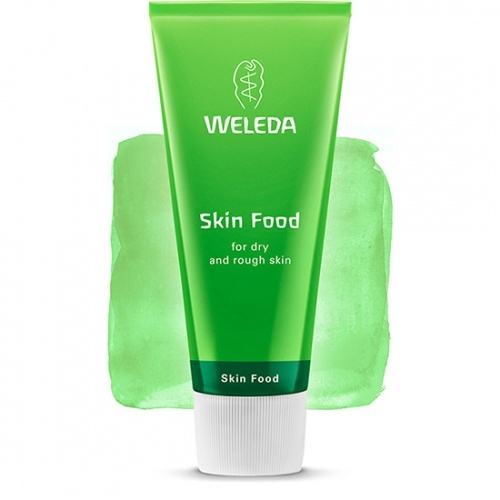 I've been using the Weleda Natural Skin Food at least every evening (and more if I remember), and I really like the thickness of the cream, it's what I feel my hands need to soothe them. And they're looking and feeling much better already.